Civil Court has ruled it cannot grant Medianet’s request to order Public Service Media (PSM) to pay the MVR 1,328,672 owed to the company for services rendered to Maldives National Broadcasting Commission (MNBC) in 2009. Medianet filed the lawsuit against PSM, claiming MNBC had failed to pay MVR 1,328,672 for services provided to Youth TV under a channel riding agreement. The Civil Court issued its verdict in the case last Sunday. 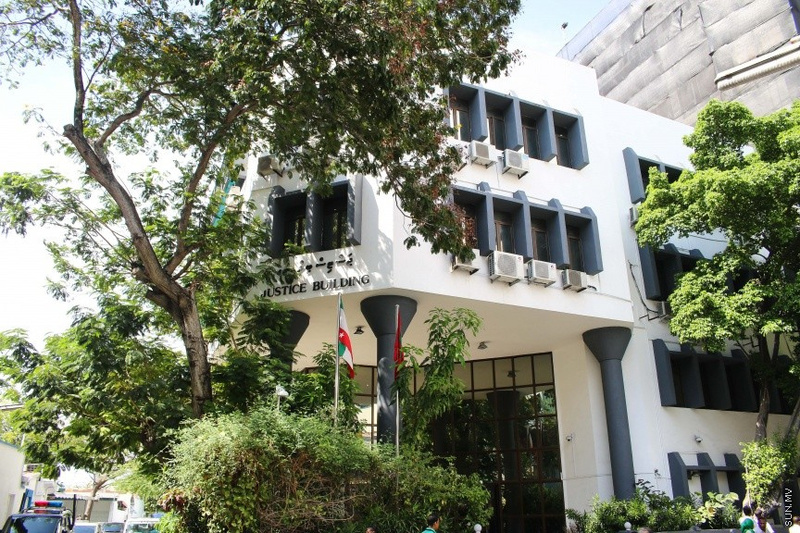 The court noted that only two channels were transferred from MNBC to Maldives Broadcasting Commission (MBC) when it was formed in 2010; Dhivehi Raajjeyge Adu and TVM, and not Youth TV. The court said it is clear only Dhivehi Raajjeyge Adu and TVM and the agreements made by the two channels were transferred under the ownership of MBC. MBC was dissolved and PSM formed in 2015. The court noted that Article 13 of the Public Service Media Act clearly states all assets of MBC was transferred under ownership of PSM. The court ruled that PSM therefore does not have to take responsibility for an agreement made between MNBC and Medianet, and therefore cannot grant the company’s request to order PSM to make the payment.